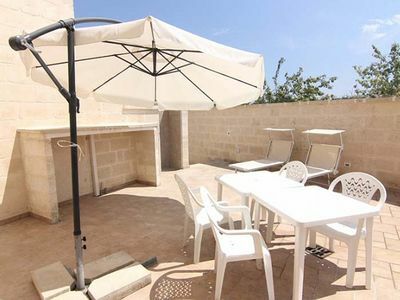 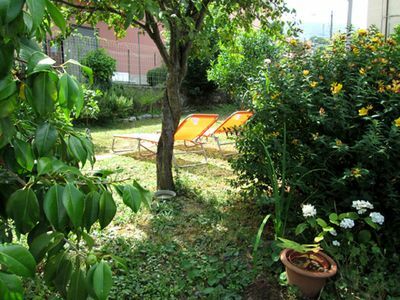 Casa Vitrani is a comfortable apartment that has been recently refurbished and is furnished in a light and airy modern style. 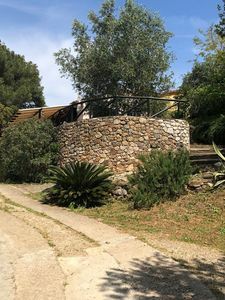 The property is situated on the first floor of a fairy-tale street in the historic centre of Cefalù, just 30 metres from the beach of the “Marina” and a stone’s throw from the very central Piazza Duomo. 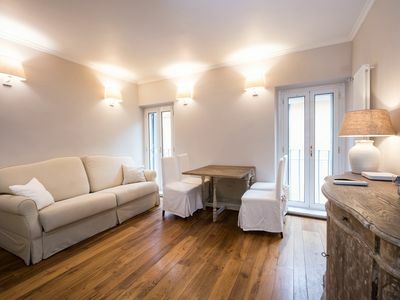 The apartment, which has its own completely private and independent access, consists of a double bedroom with a walk-in wardrobe, a living room with a double sofa-bed and a kitchen area, a bathroom with a large shower and a balcony with sea views. 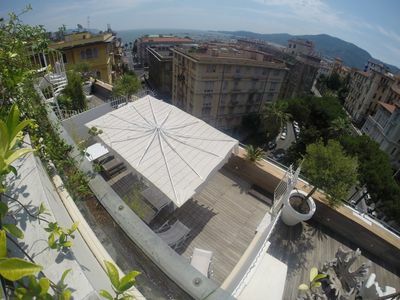 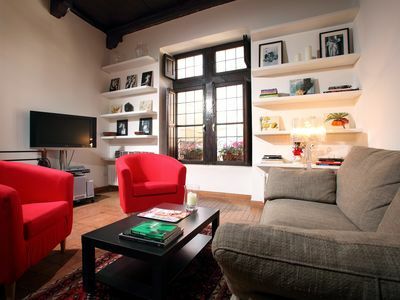 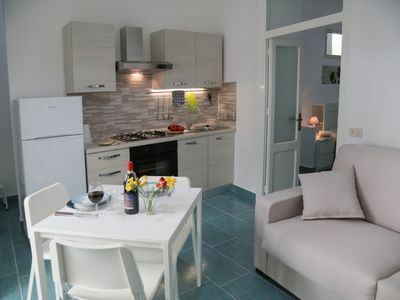 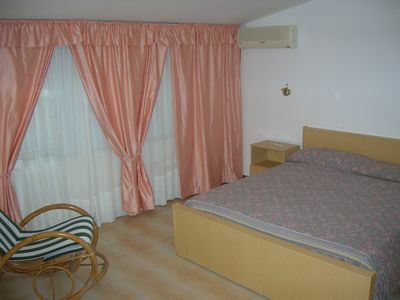 Casa Pausania L: A graceful studio apartment, with Free WI-FI. 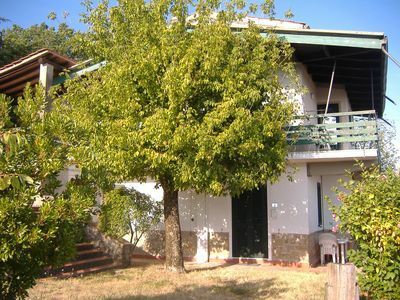 Villa Ilona: A splendid and luminous three-story apartment that is part of a villa which faces the sun and the sea, with Free WI-FI. 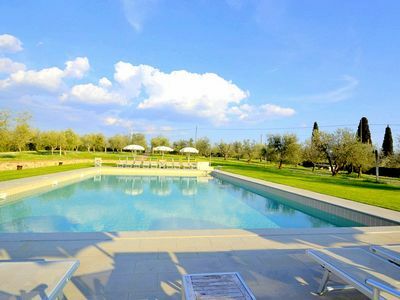 Villa Afrodite A: An elegant and welcoming apartment that is part of an ancient manor house, with Free WI-FI. 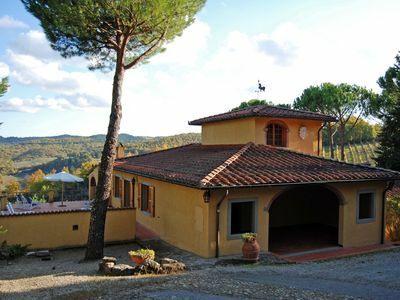 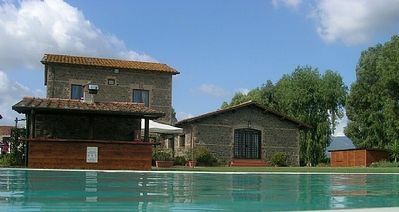 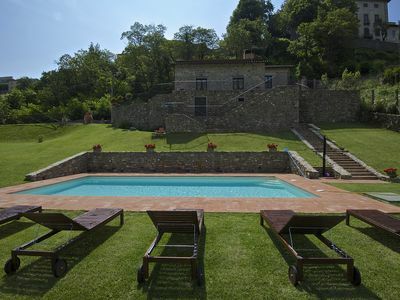 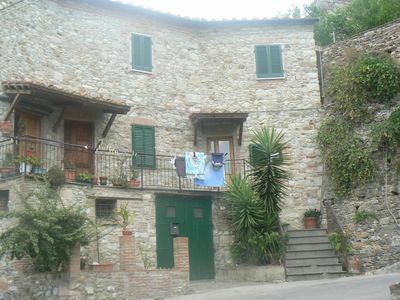 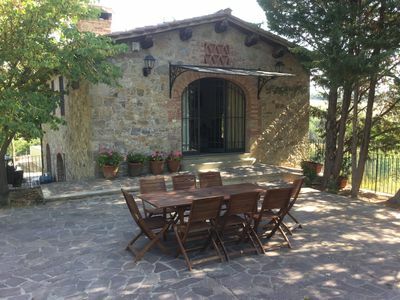 Casa Katia E: A cozy and welcoming one-story apartment in the characteristic style of the Tuscan countryside. 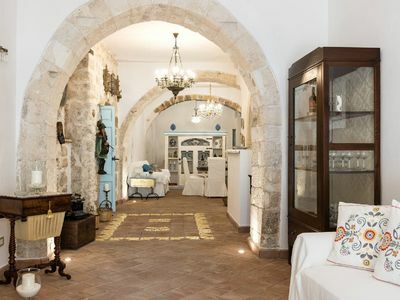 Borgo Salino B: A characteristic and welcoming three-story apartment in the characteristic style of the Apulian countryside, with Free WI-FI.